We found 11 holiday homes matching your search criteria. OUR 2019 PRICES ARE NOW AVAILABLE = TEXT or CALL 07900423778 NOW = all are inclusive except for your personal towels & toiletries. we have held 2017/18 prices to save you money, book early to save disappointment. Text or call 07854696999 or 07796845934 NOW TAKING 2019 bookings - read our reviews for your peace of mind. 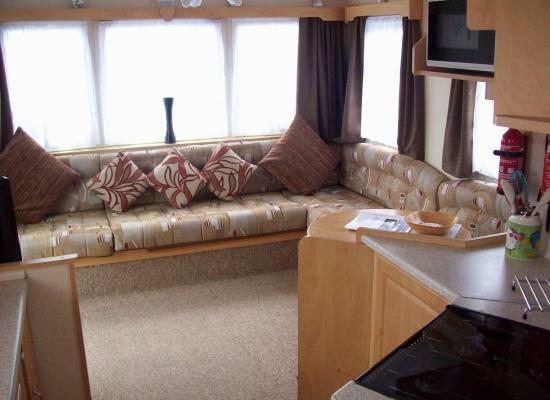 Our well maintained caravan comes with free use of the outdoor heated swimming pool- May to Sept.
On Happy Days South our refurbished 2 bedroom caravan has new upholstery in the lounge & dining area. New kitchen Worktops and new carpets in the bedrooms. 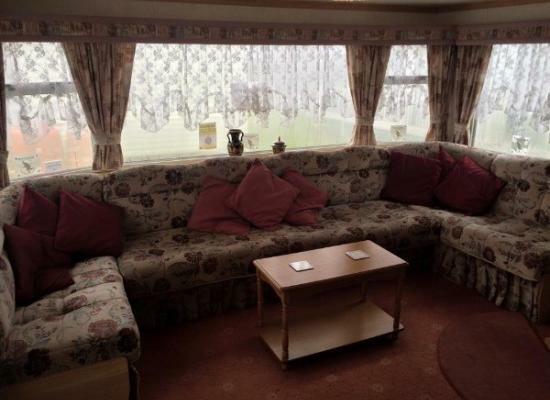 3 bedroom spacious caravan, with veranda. 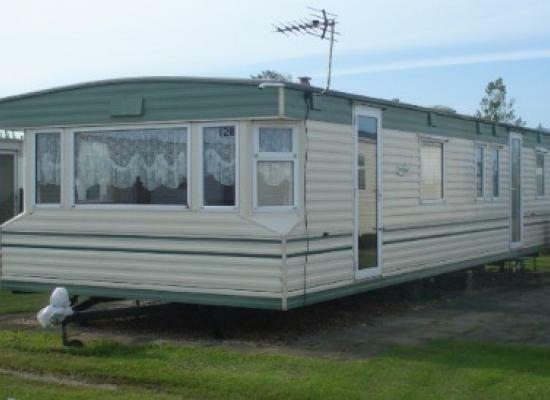 On the popular Happy Days Holiday Homes. On site outdoor heated pool, club and launderette. 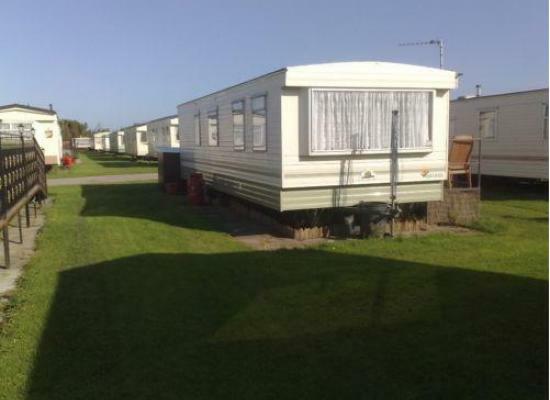 I have got a caravan to rent on Happy Days Holiday Homes in chapel st Leonards, Ingoldmells. 2 bedroom in good condition renting from April to October. 2019 PRICES are AVAILABLE CALL/TEXT 07900423778 NOW.. 2017/18 PRICES HELD all inclusive except for your personal towels and toiletries. we are now doing short breaks out of the main season (July & August) MIN. 3 NIGHTS. book early. Happy Days Holiday Homes was previously part of Happy Days Leisure. 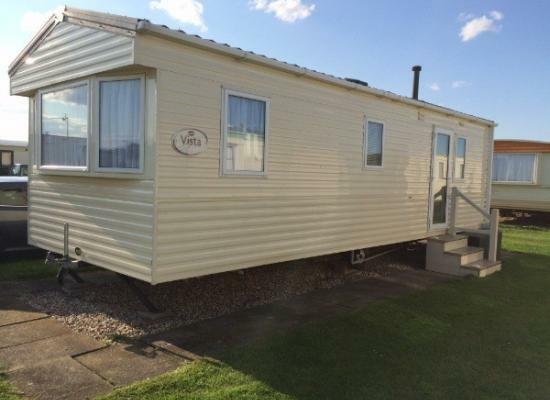 Happy Days Leisure was split in to Happy Days Holiday Homes and Happy Days Beachfield in 2015. 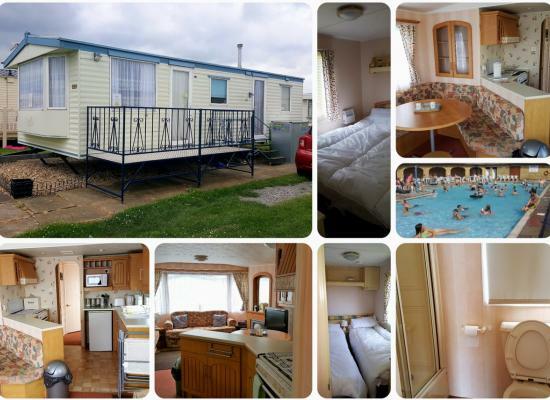 The caravans for hire situated on Happy Days Holiday Homes are surrounded within walking distance to all the amenities you could want while enjoying a holiday here. From the nearby beach to the seaside favourites such as amusements and burger stalls. You are also close to grocery shops, restaurants, public houses, etc which is very useful during a self catering holiday. Situated in Chapel St Leonards you are only a short distance from Skegness and a number of other attractions in the area. You will find more than enough on offer to keep the whole family entertained throughout the holiday.